"both the organisation and the individual [or team] being coached are clients" - coaches need to work constantly with the duality of organisation and coachee(s) as clients at the same time. Coaches need to work along the axis between the individual, his or her role in the organisation, and the organisation. In the world of work, "a person enters into a contract with an organisation to play a role ... to add value to the business ... and be rewarded by payment, recognition, job satisfaction and a sense of meaning and purpose." I found fascinating Kahn's examination of role and systems theory in relationship to business coaching - building his "Coaching on the Axis" model that highlights the relational engagement between the personal goals, gifts and passions of the employee(s) and the organisation's goals and measures of success. Role theory really helps make clear that in a relationship, all parties influence both the design and the outcomes of roles. Systems thinking helps us see that "the idea that one exists as an individual outside of a system is ... untenable" as we all exist in layers of nested systems from the tiniest building blocks of atoms and cells through to the cosmic scale of the universe. "Coaches need to release any bias in favour of the individual over the organisation, and adopt the notion of duality of client." Coaches should "ensure they balance their theoretical focus in individual psychology with that of organisational and cultural theory." Business coaches must "shift from the health and well-being mindset that is typical of psychology into a relational mindset focused on business performance and financial success." 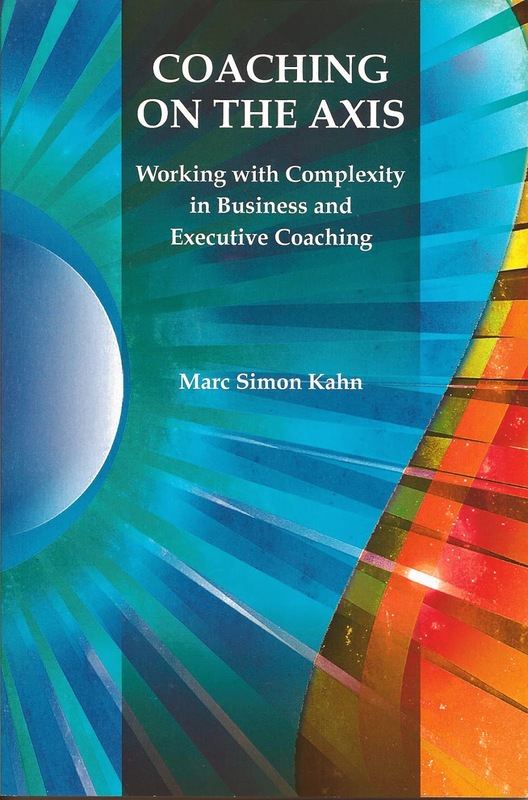 Kahn's positions provide food for thought to any coach working in organisations, and useful business and theoretical underpinnings in particular to coaches working within the paradigm of Organisation and Relationship Systems Coaching (ORSC).